Does Buying an Extended Warranty for Your Car Make Sense? Buying a new (or used) car is a big decision. Add to that the seemingly endless choices of upgrades and this can make for a very stressful situation. 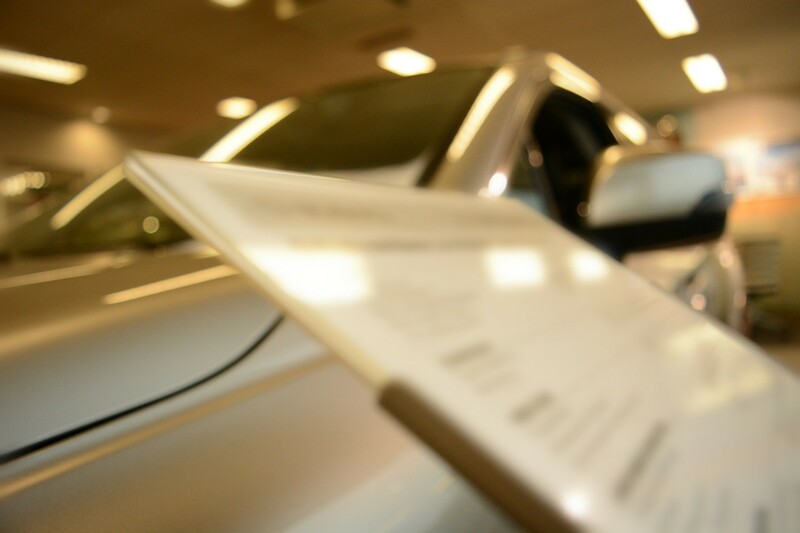 In this blog post we aim to help you with at least one of those decisions: does buying an extended warranty for your car make sense? New cars usually come with a manufacturer’s warranty but it will only cover your car for a set number of miles or years and normally isn’t “customizable.” An extended warranty on the other hand is offered by the dealership (or a third-party) with the purpose of covering repair costs after the manufacturer’s warranty has expired. This extended warranty is usually offered for both new and used vehicles and can be tweaked to best fit your needs. Are there different types of extended warranty? The short answer is yes, there are 3 main types of extended warranties you can purchase for your car. The type you choose will dictate how much you pay and what components of your car will be covered. Stated component coverage – with this type of extended warranty you get to choose which parts of your car you want to have covered and the contract will include only those you choose and nothing else. This is one of the most frequently purchased extended warranties. Powertrain coverage – as the name suggests, this type of extended warranty covers only elements pertaining to the car’s powertrain, such the transmission, engine, and drivetrain. Bumper-to-bumper – this is the most thorough of the 3 types of extended warranties. It covers several elements of the car and lets you choose which you don’t want covered and records only those exclusions in the contract. What are the benefits of buying and extended warranty? The biggest benefit to buying an extended warranty for your car is that it allows for customization in which elements you want covered or not and in turn allows you to find the warranty that best fits your budget. You could, for example choose a warranty that covers repairs only to those elements of your car that would be very expensive to fix like the powertrain. Another great benefit to buying an extended warranty for your car is that should a repair be needed you won’t have the stress of having to come up with the money for repairs since they would be covered under the extended warranty. What are the downsides of buying and extended warranty? The main downside to buying an extended warranty for your car is that you are paying for something that you don’t know you’ll ever actually need or use. Being that extended warranties can often be expensive, that is a decision you really have to weigh and take your time with. According to consumer reports, on average car buyers will pay around $1,500 for an extended warranty. That’s quite a bit of money that you may never actually put to use so to speak. There are two questions you should ask yourself when deciding whether or not you want to purchase and extended warranty for your car: How reliable is the car you are buying and how long do you plan on keeping the car? If you have done your research well and find that the car you are buying is highly reliable you may want to skip the extended warranty, counting on the fact your car will more than likely not need any expensive repairs. If, however you find the car you are looking to buy is not very reliable then an extended warranty is probably the best way to go to save you money and stress in the long-run. Manufacturer’s warranties usually last around 3 years. If you plan on keeping the car for longer than that (or whatever time period is covered under the manufacturer’s warranty) then you would probably benefit from buying an extended warranty. Plan on changing your car after 1 or 2 years? Then the manufacturer’s warranty should be enough to cover any repairs within that time. Lastly, if the car you are buying is a used car, an extended warranty would more than likely be a good idea specially is the manufacturer’s warranty already has or is close to expiring. In the end, whether or not you buy and extended warranty for your new or “new to you” car is a decision that should be made carefully, thinking of the financial aspects of it not only now but in the long-run. There is nothing like peace of mind knowing you may not have to pay for repairs on your vehicle but if you change cars frequently buying an extended warranty may not make sense financially. It’s important to also remember that no type of warranty on your car gives you the protection auto insurance does. 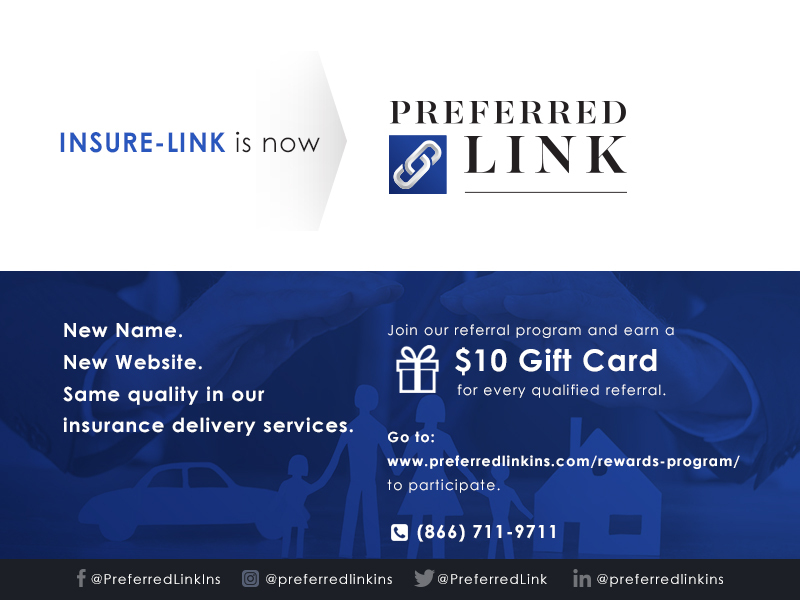 With an auto insurance policy from Preferred Link you are guaranteed great coverage at competitive rates to give you greater peace of mind.